One of our favourite Icelandic electronic ensembles as of late, FM Belfast, released new single "Stripes" yesterday, and I am really loving this one. Then again, I've been a fan of pretty much everything these guys do. 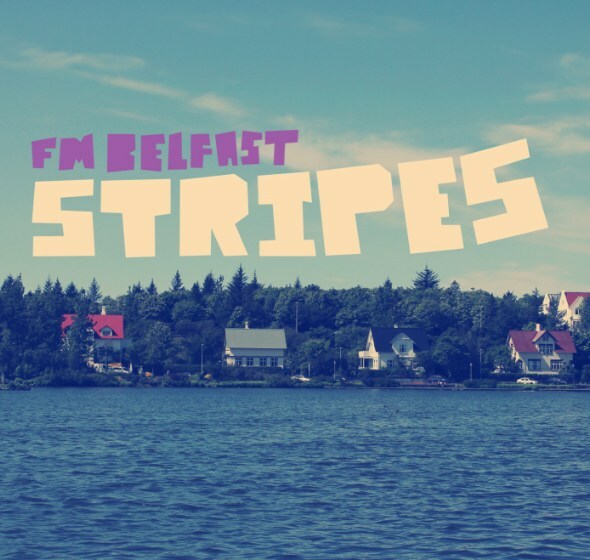 "Stripes" is the first track of their most recent album I Don't Want To Sleep and in true FM Belfast style, is a slightly quirky, highly enlivening, synth-studded foot-mover. Apparently a music video is coming soon as well, we'll keep you updated, but for now enjoy streaming the track below!